For some time now The Sands at Nomad has not had any plastic water bottles used throughout the hotel or restaurant. Guests coming for a meal or to stay can order water in a 1 liter or 1/2 liter Carafe (Jug), these carafes are filled from a 20 liter refillable mineral water dispenser. 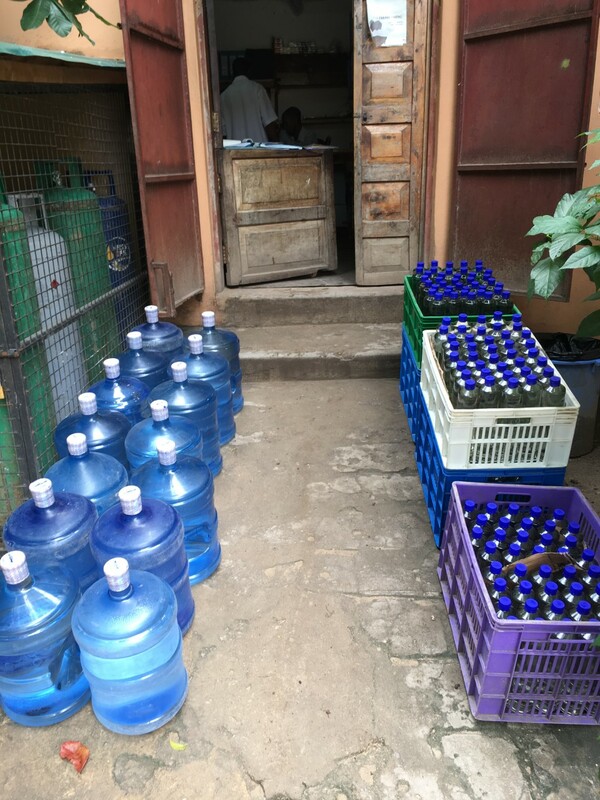 Glass refillable bottles, carafes and even recycled water glasses. 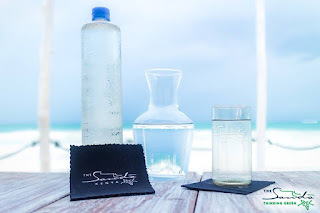 Should guests prefer to drink from a bottle The Sands also provided refillable glass mineral water bottles which are also nice to keep and refill as one can. Small decisions can have a large impact. Say no to plastic.